Wetlands south of New Orleans. The straight lines are where canals have been cut into the marshes, facilitating their degradation. Environmental groups say politics, not safety, is priority in changes to levee board process. A coalition of environmental groups is heading to Baton Rouge to fight legislation aimed at changing how levee board members are appointed. The changes would affect the levee board that is suing the oil industry to pay for repairing wetlands damaged over decades of oil production. The coalition of about two dozen environmental groups is calling itself the Green Army. One of its first actions is aimed at stopping a bill proposed by Republican state senator Robert Adley of Benton. Adley’s bill would raise the requirements for people needing the nominating committee’s approval to serve on the levee board. It would also allow the governor to reject all three nominees the bill would require. It’s aimed at two boards: the Southeast Louisiana Flood Protection Authority—East and —West.  The East levee panel is suing 97 oil, gas and pipeline companies to force repairs of the wetlands affected by production. Steve Murchie of the Gulf Restoration Network says the change would bring more politics than qualifications into the process. “It appears to be an effort to set the nominating committee up to fail, which then gives the governor the authority to choose their nominees,” Murchie said. 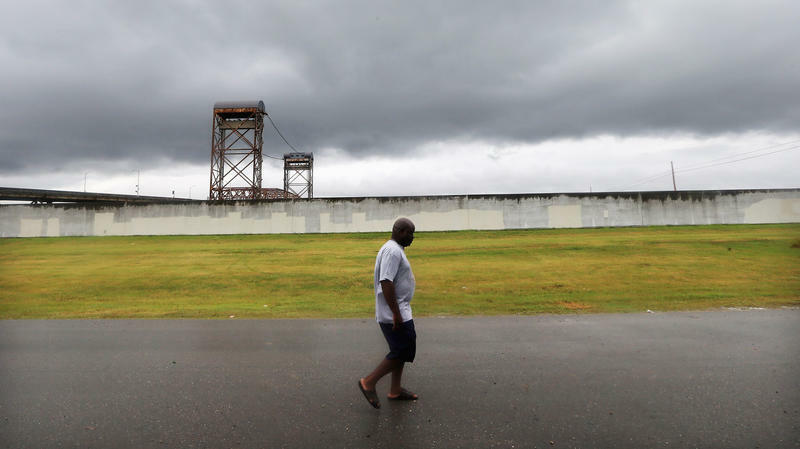 Louisiana Governor Bobby Jindal is adamantly opposed to the levee board’s lawsuit, saying it wasn’t filed with his permission and runs counter to the state master plan for coastal restoration. Sandy Rosenthal of Levees.org says the process as reformed by voters after Hurricane Katrina would be undermined by Adley’s bill. She said it’s extremely difficult as it stands to find qualified nominees willing to undergo a full financial disclosure, as well as serve without pay. The new legislative session begins March 10. The U.S. lost an average of 80,000 acres of coastal wetlands from 2004 to 2009, according to the latest data published by federal agencies. 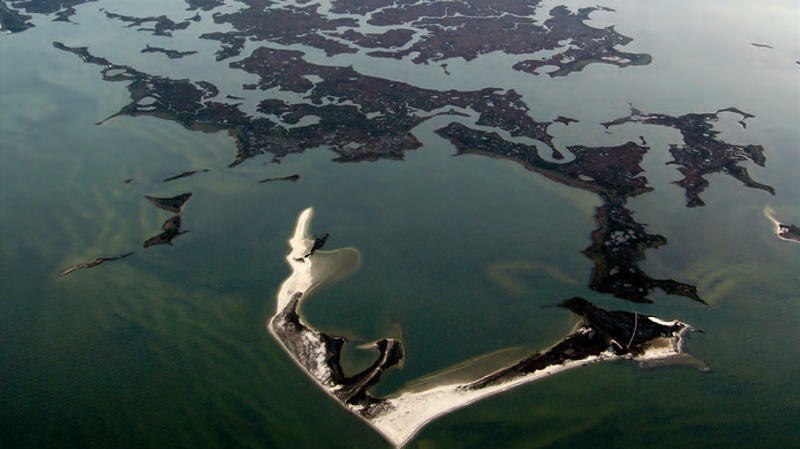 More than 70 percent of the estimated loss came in the Gulf of Mexico; nationwide, most of the loss was blamed on development that incurred on freshwater wetlands. "The losses of these vital wetlands were 25 percent greater than during the previous six years," NPR's Elizabeth Shogren reports for our Newscast unit. She also notes that the loss equals "about seven football fields every hour." 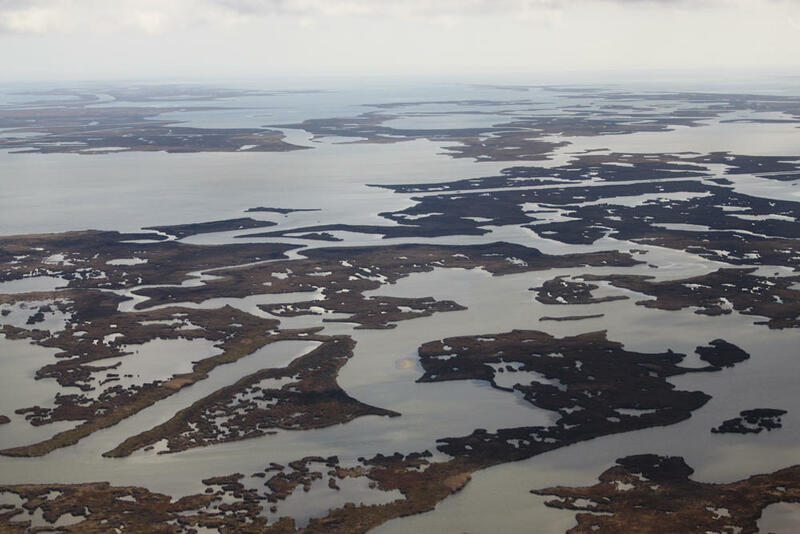 Advocates of a south Louisiana flood control board's lawsuit against scores of oil and gas companies over erosion of coastal wetlands are making plans to fight legislation they say could undermine the suit. Among other things, the bill filed for this year's legislative session would ensure Gov. Bobby Jindal's power to reject an independent committee's nominations for membership on the Southeast Louisiana Flood Protection Authority-East. Jindal opposes the lawsuit filed by the SLFPA-E last year. The House is expected to vote as early as next week to partially repeal a 2012 law that overhauled the National Flood Insurance Program, which is tens of billions of dollars in debt. The law was meant to make people living in flood-prone areas foot more of the insurance bill. But lawmakers didn't realize how many homeowners would be affected — or how hard they'd be hit. You can find some of those homeowners in Bayou Gauche, about 30 miles west of New Orleans.